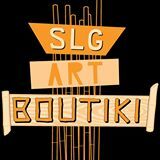 After Christmas, you are going to see a big change to my website Shop page as well as what you see for sale in my Etsy Shop. Moving forward Amazon will be my main storefront and Etsy will be used strictly for custom made to order items. You will still see my custom listings in my Etsy shop and you will still have the ability to contact me through Etsy Convos for additional commission pieces not listed. 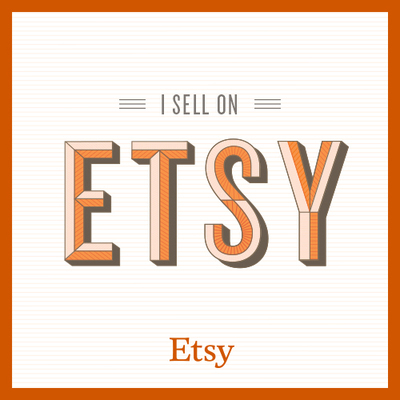 I have decided to make this decision due to the new financial structure that Etsy is now putting on artisans that does not work for me production wise. So please be sure to bookmark my Amazon shop if you have not already done so. Once this change takes place I will be sure to post a follow-up reminder here on my blog for all you Freaky Fanatics who follow me and support what I do! Thank you for your understanding and patience during this change.